2016-2017 Named “10 Best Real Estate Agents” by the American Institute of Real Estate Professionals. After Starting as a boutique real estate company in 2009, we teamed up with the largest real estate company in North America in 2012 and helped 33 families. Since the transition, Keller Williams has provided extensive continuing education on market updates, new marketing strategies, and pricing tactics and has allowed us to grow to a team of 6 and in 2017 we helped over 150 families with their real estate goals and have no plans of slowing down. Our dedicated team of agents and staff, continue to stay ahead of the competition which we contribute to our recent and growing success. We look forward to serving you! It is the Mission of St. Louis Finest Homes Realty Group to serve the St. Louis, & St. Charles counties and surrounding areas with all of their real estate needs. Through our numerous years of experience and proven cutting edge online tools, we ensure all of our clients have the most up-to-date and accurate information that’s available to them, all while providing a seamless transaction through the professional structure of a team without sacrificing the personal experience of an individual agent. The internet has been saturated with content related to the real estate industry and we have set out to change that. We at St. Louis Finest Homes Realty Group envision our company providing the most accurate information about buying, selling, and investing that St. Louis and surrounding areas have to offer. Whether that is showcasing exactly what is available on the market in real time, providing clear and accurate evaluations of your home based on our experience and market conditions, or simply explaining the difference between financing options. 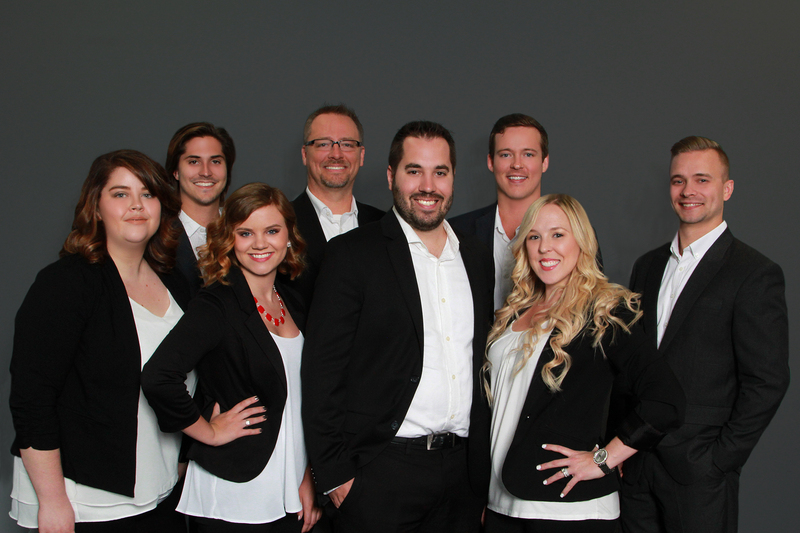 Our team continues to push the envelope to be a TRUE expert in our local real estate market. While our experience, market knowledge, and tactical implementation are important, that’s not all that matters. Our goal is clear; to provide the most seamless process possible. How do we do it? Well, we are set up like a business, so each team member has their own specific specialty and value that they add to the process. Don’t think this means we have to pick up the phone and dial an extension to reach one of our team members. We are a small team, with a powerful presence, who works hard to deliver the best possible experience to our clients. Who sells your home? Our listing specialist, who only works with our sellers. Who helps you buy a home? Our buyers specialist who only works with our home buyers. Who processes the paperwork? Our Transaction Processor, who lets’ nothing fall through the cracks..which everyone is thankful for because who really enjoys paperwork…?